Lovelane offers therapeutic horseback riding workshops during April and summer vacations. 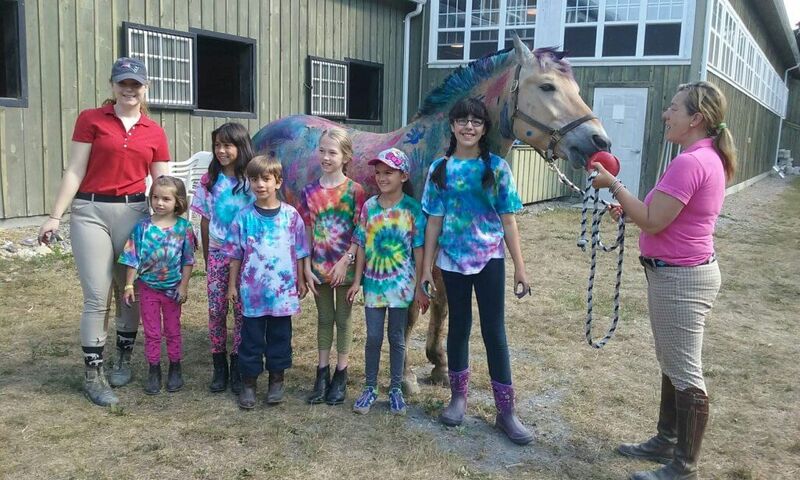 These workshops are a comprehensive 3 or 5 day experience where children get a chance to ride horses, have fun around the barn and stay active over the school break. 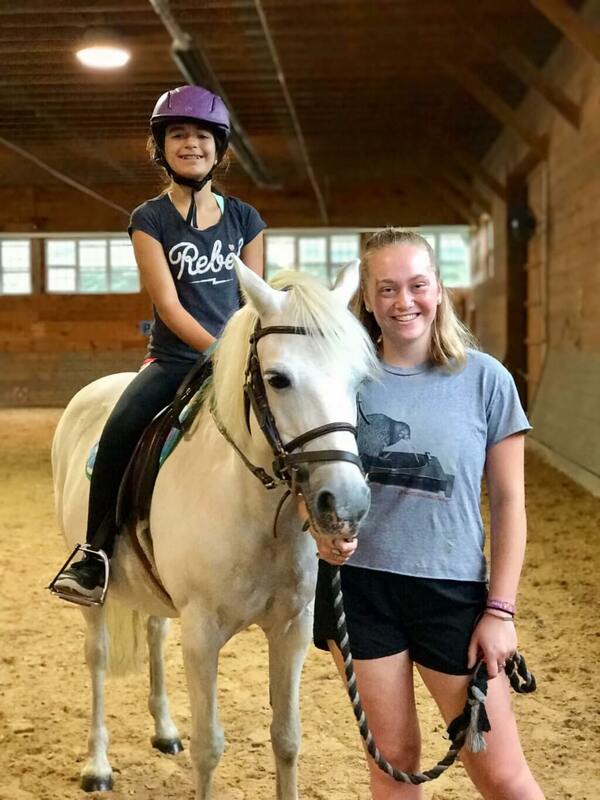 In addition to riding, activities include: grooming and tacking, basic horse care, horse education, arts and crafts, games, and other fun horse experiences! Lovelane Horsemanship Workshops can accommodate 4 participants ages 4 years and up. Some workshops cater to children without special needs and others are integrated, comprised of children with and without special needs. Workshops are led by a licensed riding instructor who is assisted by volunteers, ensuring that each child gets an individualized experience. Space is limited so they are filled on a first come, first served basis. Payment is due with registration and secures your child’s enrollment in the program. Spring Semester Workshops run Tuesday- Thursday from 9:00am – 12:00pm. Check now for availability! Contact Cassie Clarke at Cassie@lovelane.org or 781-259-1177 x34. *At Lovelane we specialize in the special needs community and find great value in offering integrated Horsemanship Workshops for students with and without special needs. The resources that we employ to provide the highest quality Workshops for our students include one to one support on and off the horse for our special needs participants. Therefore, the increased cost for our special needs students reflects the additional staff and trained volunteers required to manage a successful, safe Workshop.